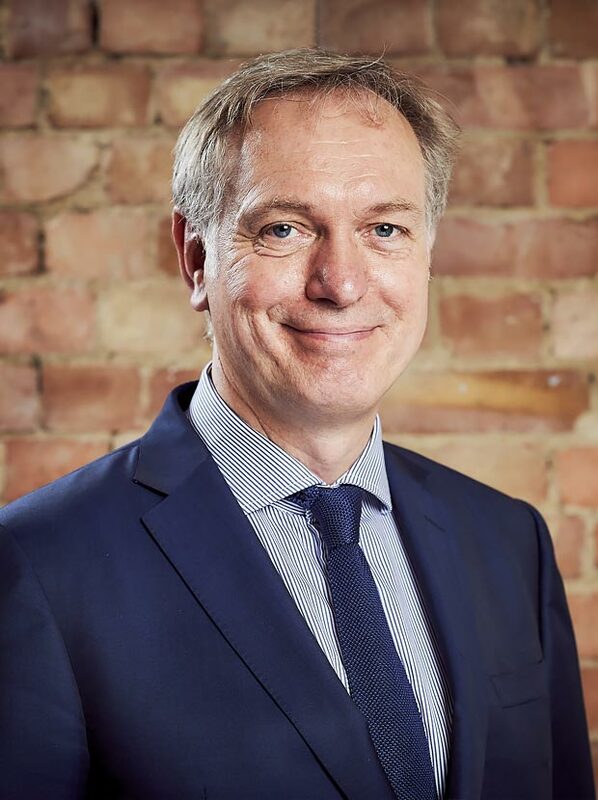 With a career history spanning 33 years, David has a wealth of experience across the spectrum of property development and asset management acquired during a long tenure as Chief Executive of a large housing association. From initial feasibility and risk assessment through to successful marketing and management or sales, David provides a hands-on approach. His asset management expertise, driven from the residential sector, ensures that Westhill delivers optimal outcomes for its assets with the use of performance management techniques, systems and processes. David’s unrivalled credibility in the industry was central to Westhill’s successful pre-letting of a large commercial development in eastern Europe. A strategist with the commercial skills, knowledge and experience to take an opportunity from concept to implementation, David has consistently delivered value in those assets he has developed and managed.